Natural Wellness Box is a bi-monthly subscription box aimed at those who want to live a healthier lifestyle. It contains a range of products which have been chosen to promote health from the inside and out, so you can expect to receive items such as natural skincare, healthy drinks and snacks, supplements, superfoods and more. 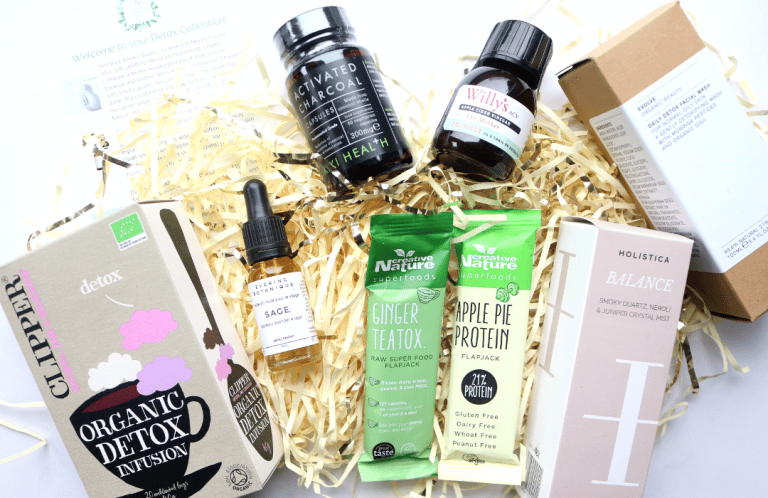 I’m very much into health and fitness, as well as organic and natural food/beauty, so the Natural Wellness Box is perfect for me as it helps me to try out new products that I may not have heard about or come across before, and introduces me to many different brands. This beautifully chic glass bottle contains real Smoky Quartz crystals to supercharge the ingredients within. 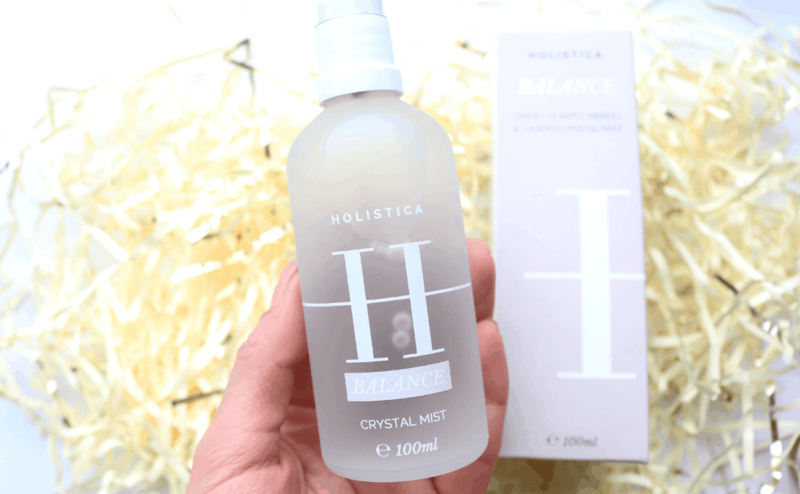 Combined with key natural actives such as Neroli, Juniper and Aloe Vera, this mist helps to uplift, balance, heal and restore the skin with one easy spritz. You can use it at any time of the day for an energetic pick-me-up and it smells gorgeous! 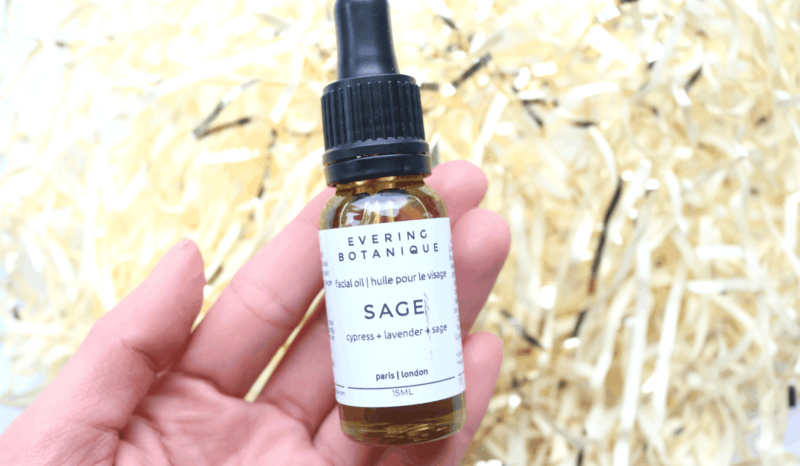 I haven’t heard of Evering Botanique before, but I’m very intrigued to try out this Sage Facial Oil which has been formulated to soothe and regenerate normal and dry skin. Due to the cold weather, my skin has been feeling far drier than it usually is, and this facial oil is packed full of nourishing plant-based ingredients such as Argan Oil, Borage Oil, Lavender, Clary Sage and Cypress Oil, all known for their unique properties. 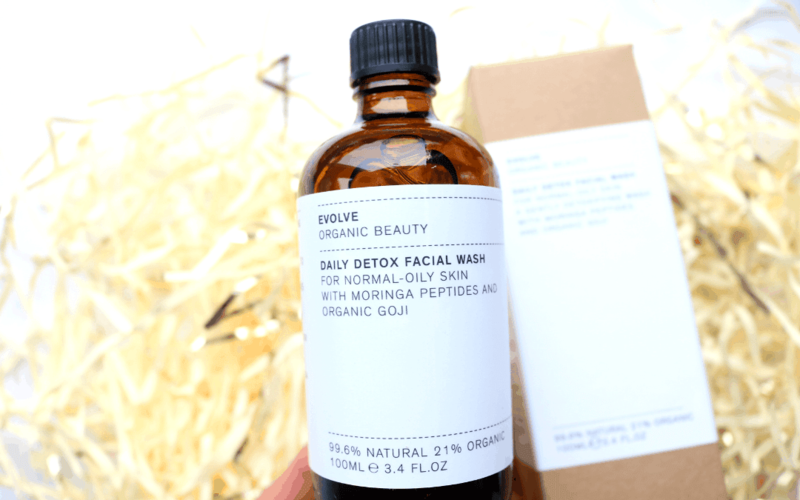 This facial oil is also great for healing, balancing and detoxifying the skin, and a little goes a long way as you only need to use 2-3 drops each time. 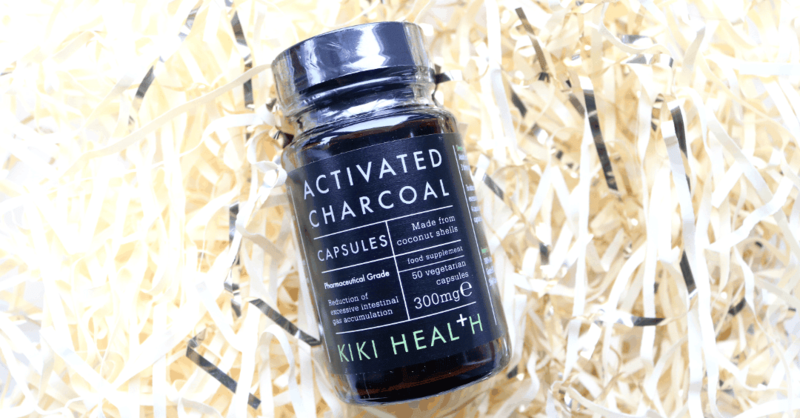 I’ve been meaning to pick up some Activated Charcoal after reading about the many health benefits, so it’s great to see some included in this box! These ones from Kiki Health are made from Coconut Shells and are also pharmaceutical grade. Activated Charcoal basically works like a sponge as it soaks up contaminants and toxins, making it useful for a natural detox. It also helps to reduce excessive flatulence after eating and can be used by adults and children over 12 years old. 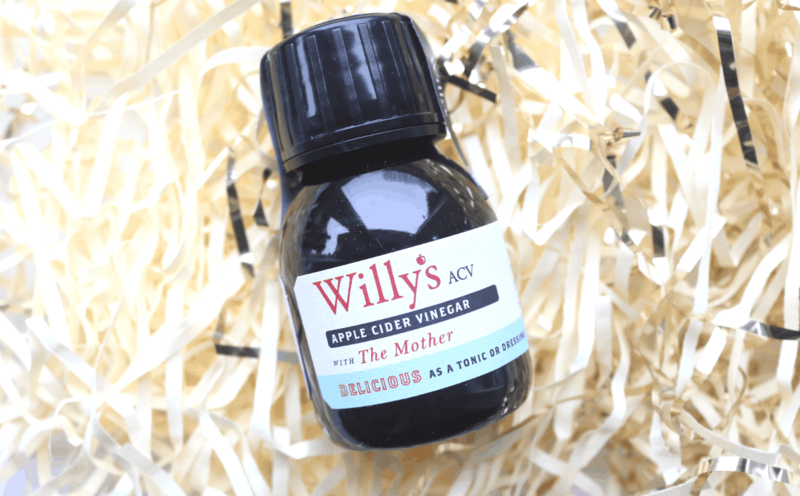 Next up, I found a small try-me size of Willy’s Apple Cider Vinegar with The Mother. I regularly use Apple Cider Vinegar for lots of different things – from using it in my homemade salad dressings to rinsing my hair with it to make it glossier, it’s brilliant stuff! You can add it to your morning smoothie or green juice for a healthy boost as it’s rich in enzymes and potassium, helps to remove body sugar toxins, promotes good digestion and supports your immune system. 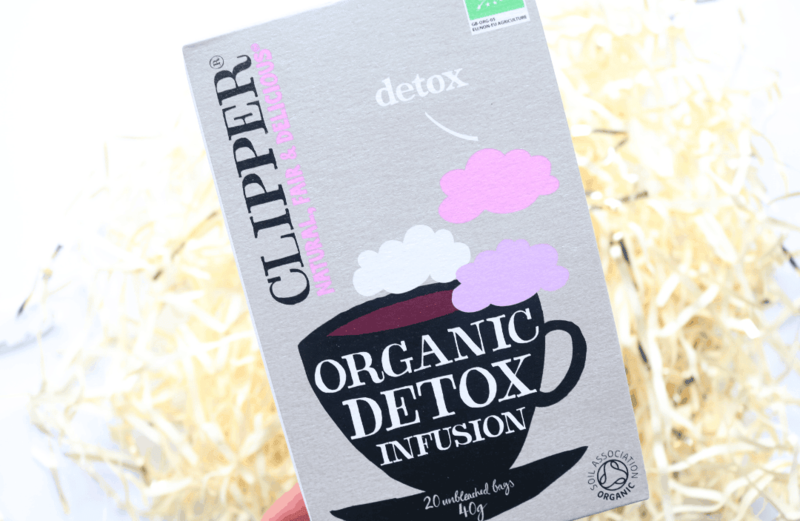 Clipper is one of my favourite brands of organic tea, but I haven’t yet tried this Detox Infusion before, so I’m looking forward to making a cuppa this weekend. This refreshing infusion contains Hibiscus, Liquorice Root, Nettle and Aloe Vera, and it’s naturally caffeine-free so you can drink it at any time of the day or night. The last products in the box are from Creative Nurture, another new-to-me brand that I’m eager to try out. 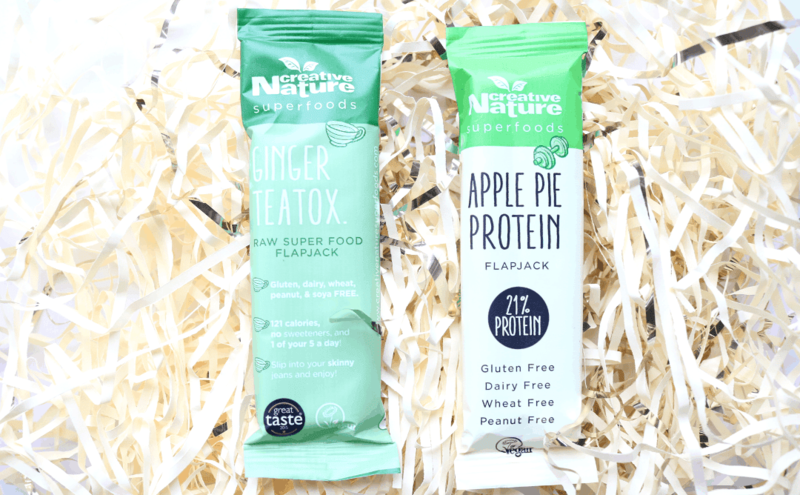 Both of these healthy protein flapjack bars are free from Gluten, Wheat, Dairy and Peanuts, and are certified by the Vegan Society. I’m really impressed by the macros of these and they would be perfect as a post-gym/workout snack, or just something healthy to have in your bag when you’re on the go and feeling peckish. 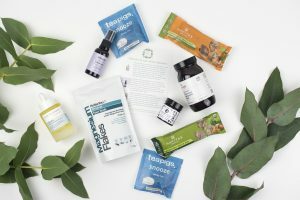 If you're keen to start 2019 off in the right way and are looking for a subscription box to help inspire you to be healthier, the Natural Wellness Box is perfect. It's also brilliant value for money and a fantastic way to try something new! How would you rate Natural Wellness Box ?